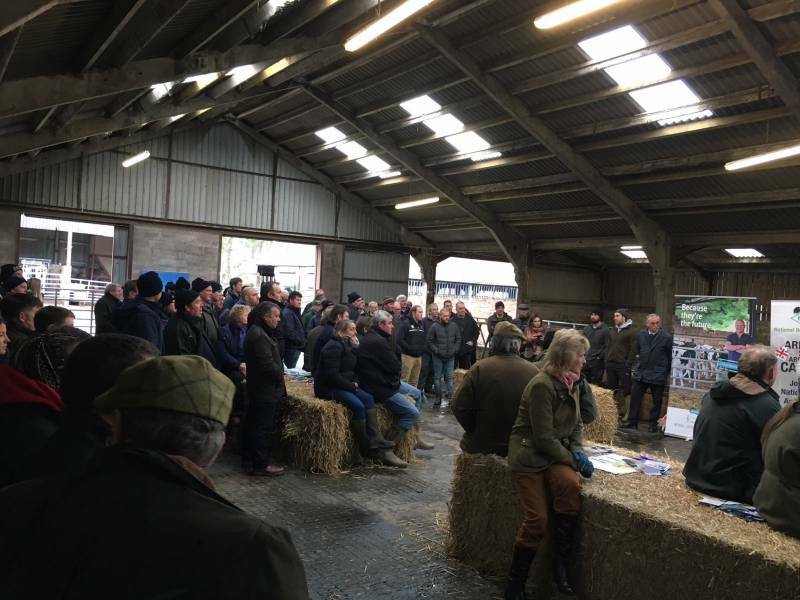 Over 150 farmers attend this weeks farm walk at Knockenjig farm, Sanquhar. 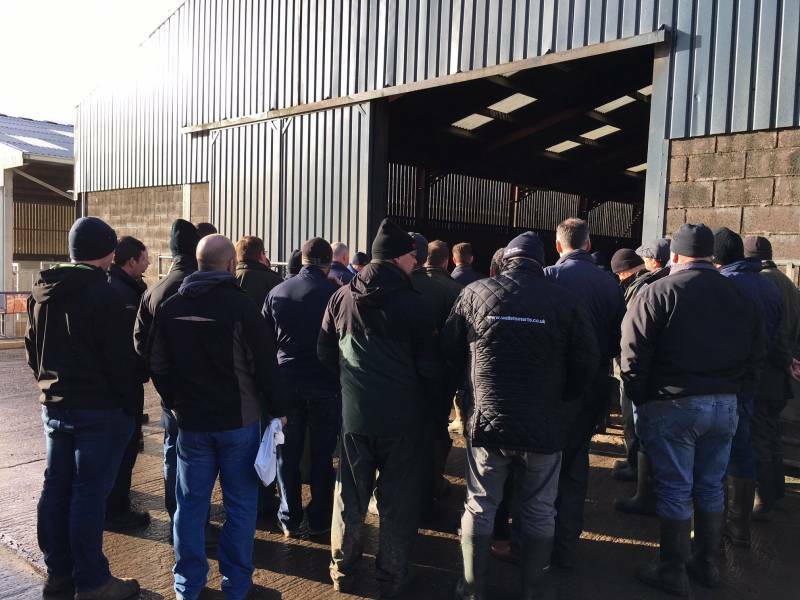 A big thank you to the Walker brothers Michael and Stuart for opening the gates to their state of art unit and mainline sponsors Calfmatters from Boehringer and Calltech Crystalyx for their insightful talks. 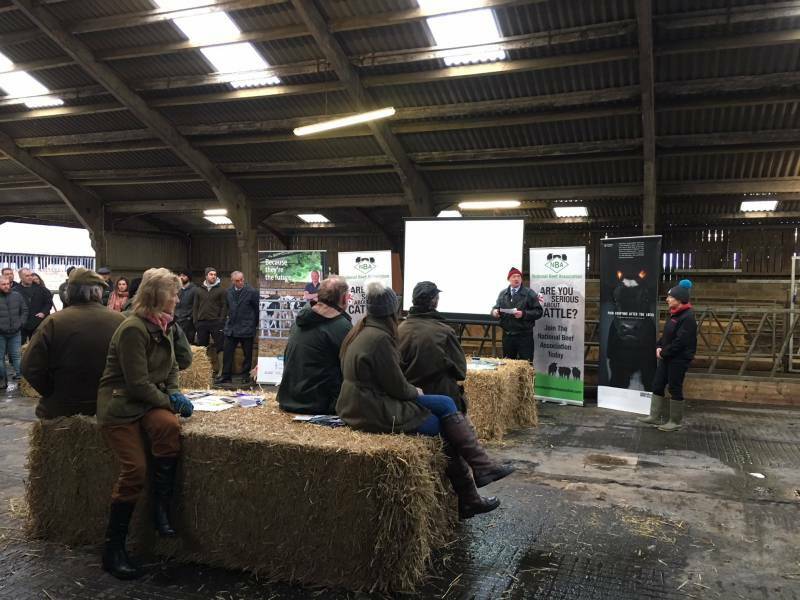 Kath Aplin, Boehringer Ingelheim highlighted three key foundations to optimising neonatal health: good air quality, sufficient quality colostrum and dry bedding. Once these are achieved the additional use of vaccines can help prevent disease. 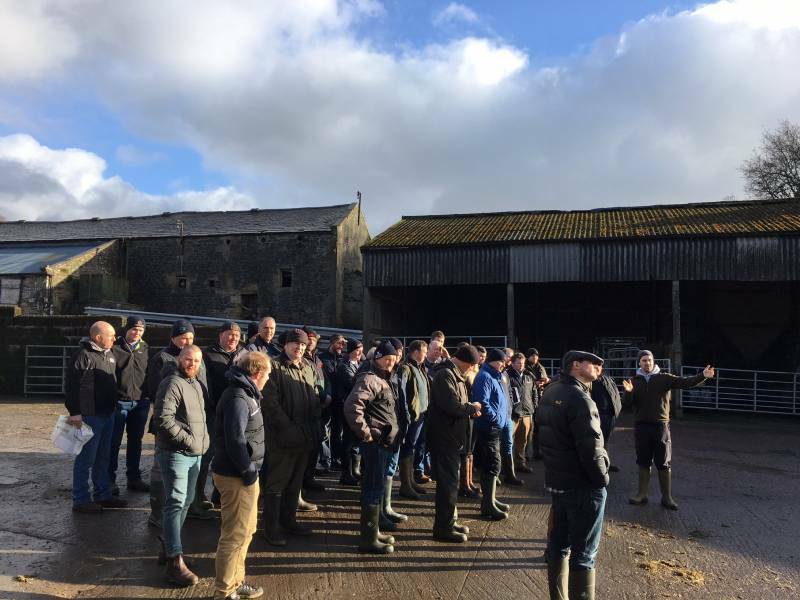 Michael and Stuart took groups of farmers around the farm explaining there new shed design to reduce labour requirements, the programme for replacement heifers the importance of collecting data from kill sheets and link back to genetic lines in order to constantly improve calf performance. 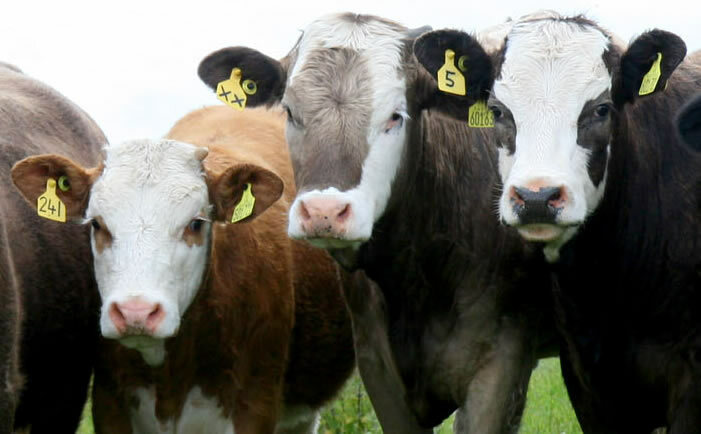 The SBA plans to get in touch with the main purchasers of the 2017 crop of calves and arrange a farm walk in late summer to follow them through the finishing stage.